The Golden Age of Jazz, Dixieland and Big Band music at its best!! 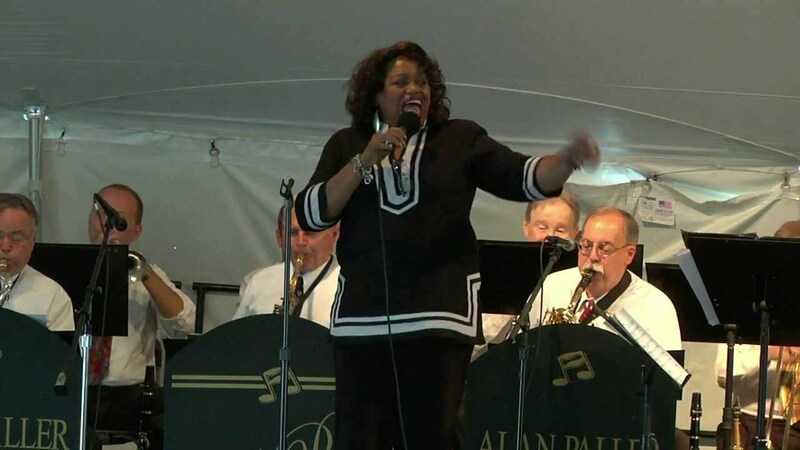 Alan Paller and his Jazz Hott Orchestra feature music from the Roaring 20's to the Swingin' Big Band Era. We also perform a Sinatra and Ella Fitzgerald tribute show featuring toe-tapping hits of the Swing Era. The band is made up of some of the finest musicians in the Philly area. Our presentation is impressive with music stands reflecting the era. We can expand our repetoire to include Motown, Rock and Funk if needed too. 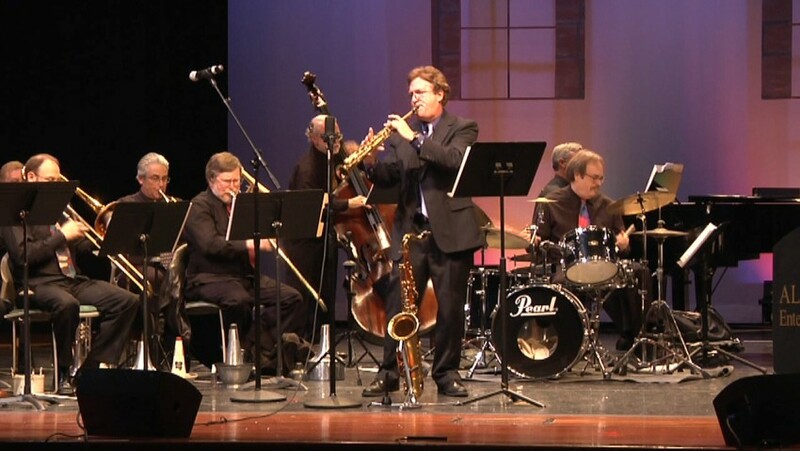 Go ahead--impress your guests with the Jazz Hott Orchestra. The Ultimate in elegance and excitement. Our audience might be dancers one night and listeners the next. The band brings excellent quality musicians with exciting arrangements that re-create a time gone by. Additional vocalists are always available to create any mood you wish. We are capable of playing todays music by tweeking the band a little.. A lighting package may be added. Depending if we are performing for a dance as opposed to a concert, our set list changes, We also offer a 'Sinatra' and Billie Holliday Tribute Show which also dictates how our sets may be played. 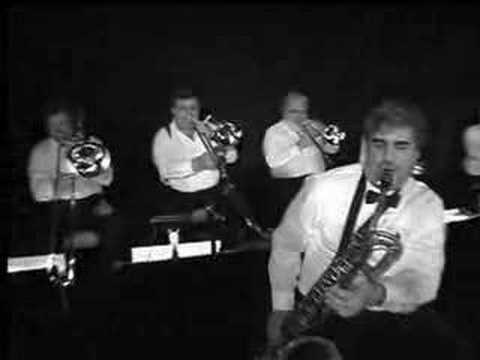 The Glenn Miller Orchestra--Old and New. Benny Goodman--I saw him in concert when I was young. Buddy Rich, Maynard etc. Duke Ellington, Fletcher Henderson and many of the pre-Big Band era bands.